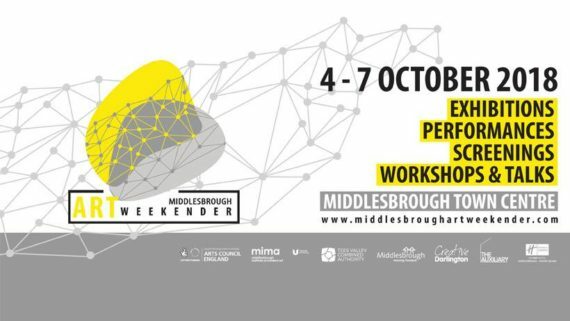 The Middlesbrough Art Weekender (MAW) takes over the ‘Boro this October from the 4-7th. 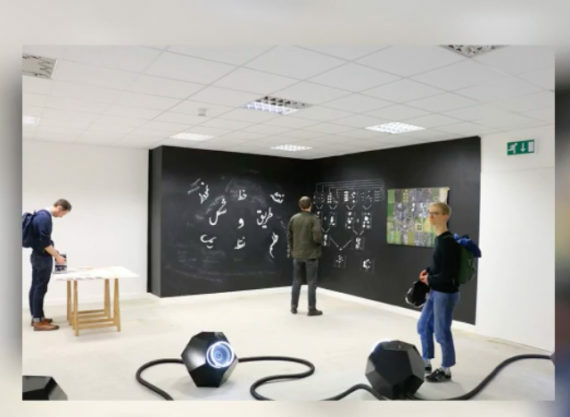 Now in its second year, MAW is a 4 day international contemporary arts festival bringing the best of regional, national and international art to Teesside. Utilizing existing gallery spaces, shops, empty spaces, warehouses and pop-up gallery spaces, MAW will spread across the town showcasing over 100 artists! MAW2018 will again host a directors programme of exhibitions, performances, screening, workshops & talks. We will also host a number of ancillary and satellite projects throughout the town. The full list of artists, programme and projects will be released in the coming weeks and months so do watch this space!